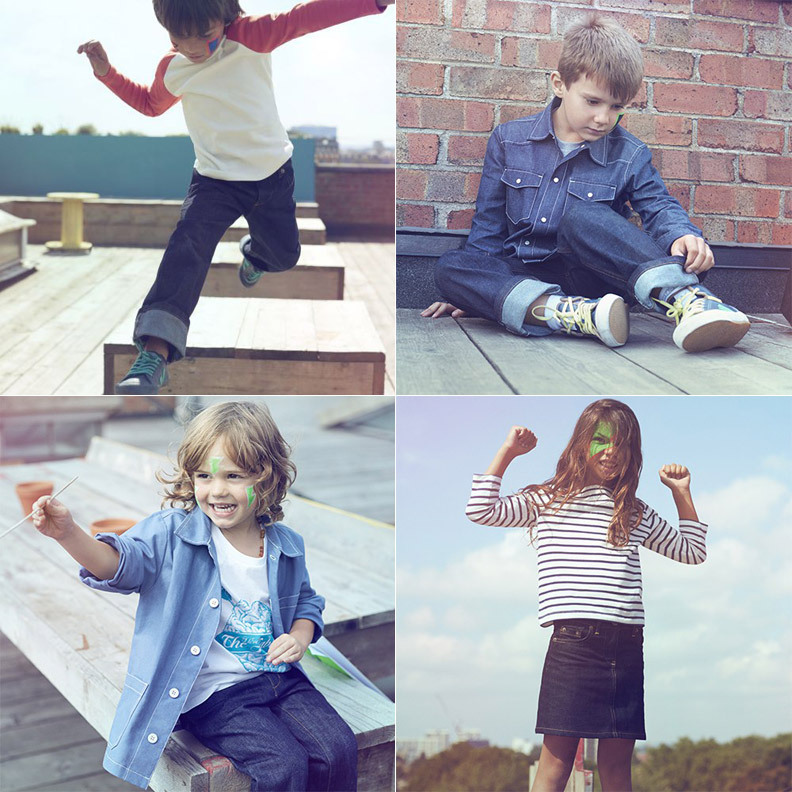 I am a big fan of the children’s clothing brand The Fableists. 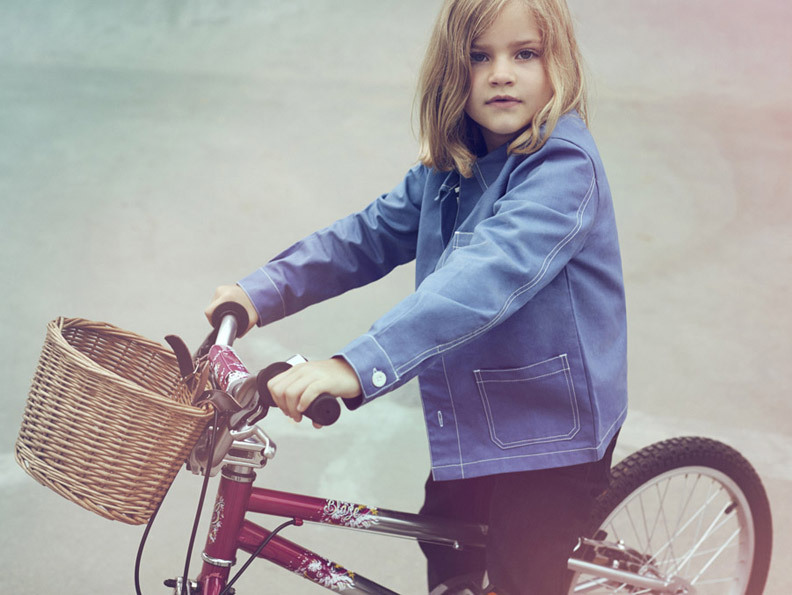 Apart from the effortless cool of their hip utilitarian work-wear for kids I love this brands message and ethics. ‘Play hard live forever’ and ‘Buy less wear more’ are not just clever phrases. 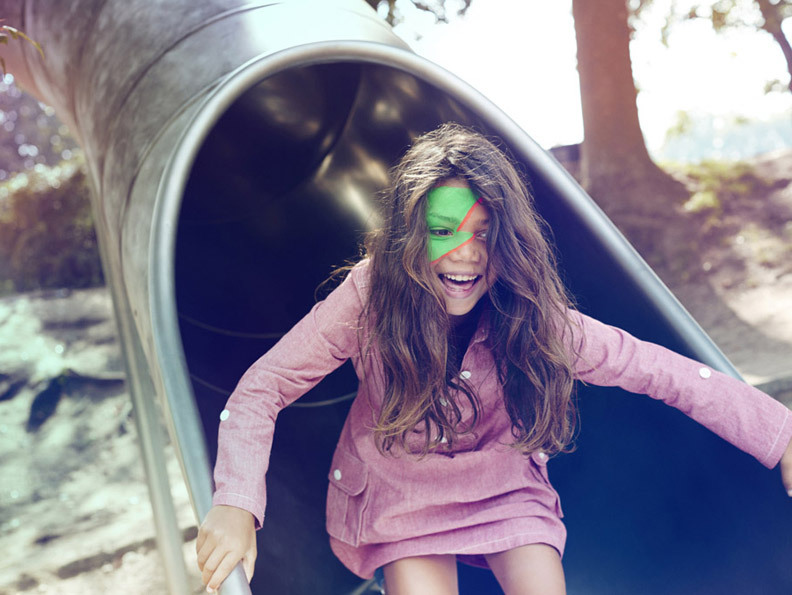 The Fableists want to put a stop to child labour and end the cycle of kids making clothes for kids. Made from sustainable, organic materials this brand tracks production from start to finish. It’s unisex clothing which can be worn all year round and is built to last. It’s the ultimate hand me down! The poignant message at the end is simply ‘Kids don’t belong in factories’.